We got the GOLD!!!!! 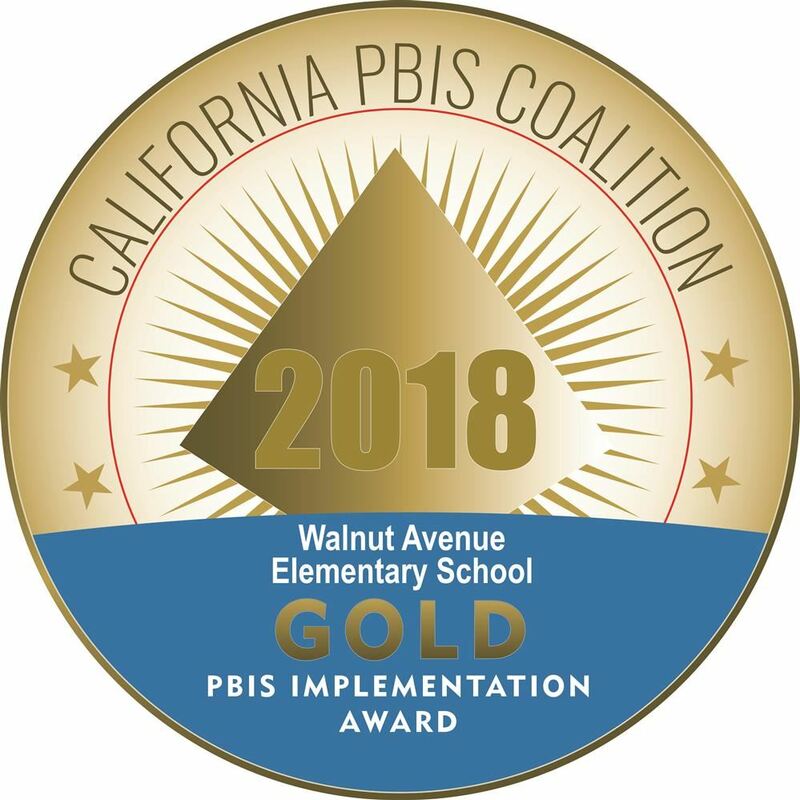 Walnut is the only school in the district to receive gold level recognition from the California PBIS Coalition and we are one of 87 schools in the state of California to receive this recognition! 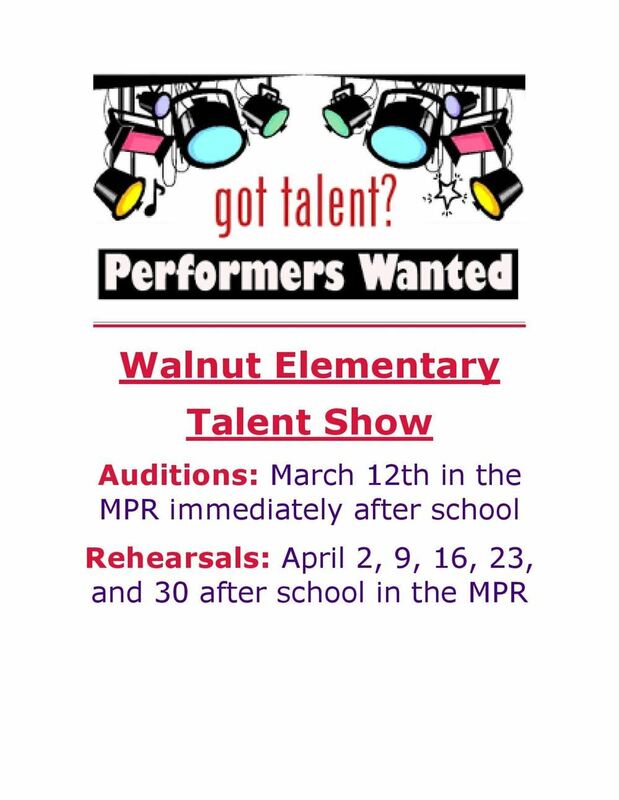 Way to go staff and students at Walnut Avenue Elementary School. In collaboration with the STEM organization Engineering for Kids, Walnut is providing STEM activities for ALL students from TK-6th grade on Tuesdays beginning in November. 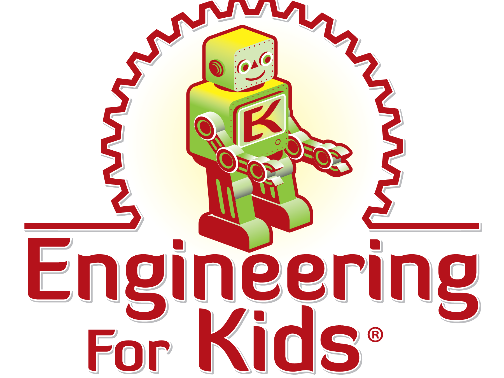 Starting January, Engeineering for Kids will be coaching a GATE robotics team that will compete in the World Robotic Olympiad tournament in April. 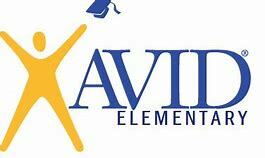 Walnut is becoming an AVID Elementary school for grades 4th-6th. We will be hosting an informative parent meeting in September. Please check back for the date and time. Your child's teacher will provide you with more information at Back to School Night on August 28th. 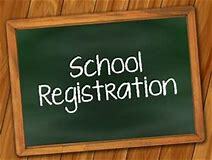 We will begin accepting registration for Kindergarten January 14, 2019 for the 2019-2020 school year. The first part of registration is done online at https://aeriesweb.chino.k12.ca.us/air/ Once you have completed the online portion, you will print it out and sign the last page, then bring it in with the documents required. Please make sure to read the further information to find out about the documents you MUST bring with you in order to register. If you do not have all required documents, your registration will not be completed.